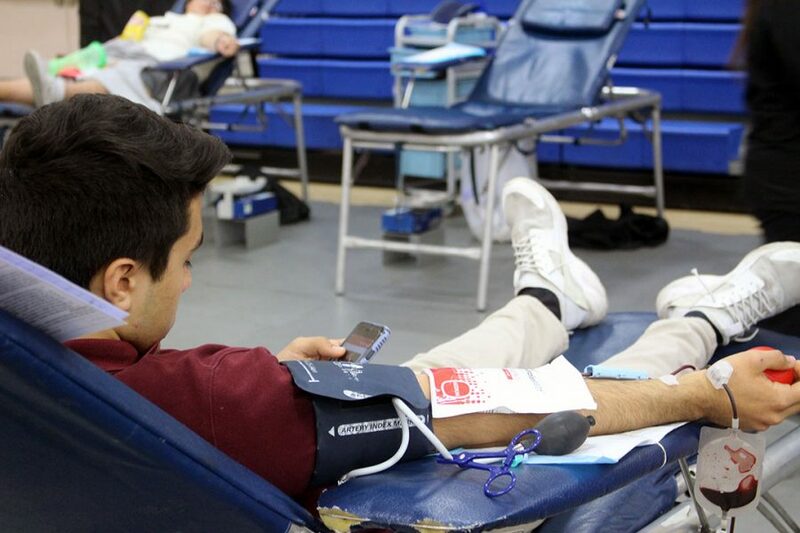 Bishop Amat High School held their annual Fall Blood Drive on Nov. 2 where 94 people were able to participate and give 76 pints of blood to City of Hope. Blood drive coordinator Cynthia Rochen said all of the donations were for people who need it most. “So we are here today with City of Hope Hospital and what we do is collect blood for all of our donors and all of our patients at the hospital who are recovering from some type of cancer disease and all of the donations are life-saving,” head coordinator Cynthia Rochen said. Many students were given the opportunity to save somebody’s life that day. “Well, this year I decided to give blood because I really wanted to make a difference in the world. I really wanted to contribute a little bit to something that I’m grateful to have,” junior Enrique Valenzuela said. Some students were unable to participate because of the restrictions that were placed before entry. 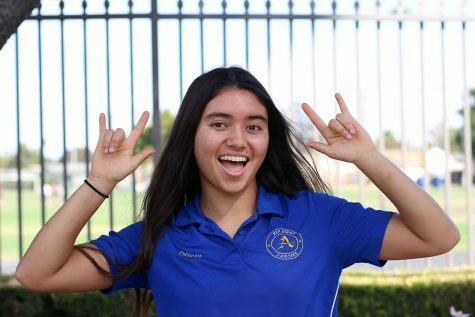 Ms. Harrell is fairly new to the Amat family but this year gave her a new opportunity to take charge of an annual event. “This is only my first year and I am pretty excited to be contributing in this unique way,” she said. For some students this is not their first time giving to the Fall Blood Drive. “I decided to donate again because last year was my first time and I like helping others especially with donating blood but in general I love donating and being generous to others,” senior Alondra Negrete said. Having this annual event allows the donors to not only help their community but receive service hours as well. “I feel like I am making a difference in the community by giving blood to people who need and I have been doing it since my junior year,” senior Maddie Perez said.